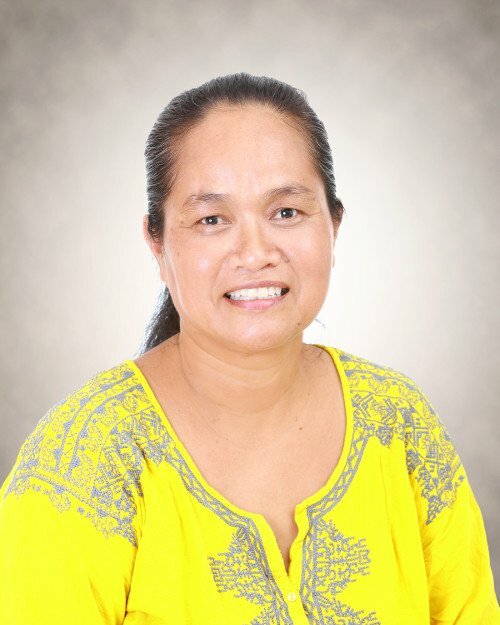 Yoslyn Sigrah has dedicated her life’s work to the recognition of women’s and children’s rights in the Federated States of Micronesia. A longtime advocate for gender issues in Micronesia, Yoslyn has taken on the lack of elected women in politics, in government and parliament, and violence against women and girls. She was instrumental in the passing of the Family Protection Act in Kosrae in 2014, a law that criminalizes domestic violence. Of the four states in FSM, only Kosrae has so far passed a domestic violence law. She has also pushed for the creation of a Ministry of Women in FSM. Speaking at the 66th session of the Convention on the Elimination of all Forms of Discrimination Against Women (CEDAW) in Geneva earlier this year, she raised the plight of Micronesian women.